The National Open University of Nigeria (NOUN) has appointed retired Brig-Gen. Sani Usman as faculty member of its Business School. Usman voluntarily bowed out of the Nigerian Army as its Director of Public Relations last Thursday after more than 35 years of meritorious service. 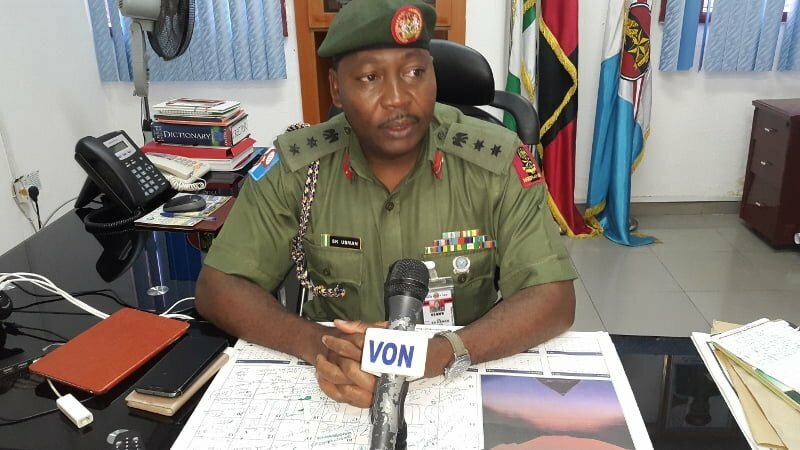 A statement issued by the Coordinator of NOUN Business School, Prof. Samaila Mande, on Tuesday and made available to the News Agency of Nigeria (NAN) said the former army spokesman was appointed because of his wealth of experience. Usman is a graduate of the Bayero University Kano, where he obtained a Bachelor of Arts degree in Mass Communication and also has a Masters degree in Media, Peace and Conflicts Studies. He is also a fellow of the Nigerian Institute of Public Relations and member of the prestigious National Institute of Policy and Strategic Studies (NIPSS), Kuru in Jos.